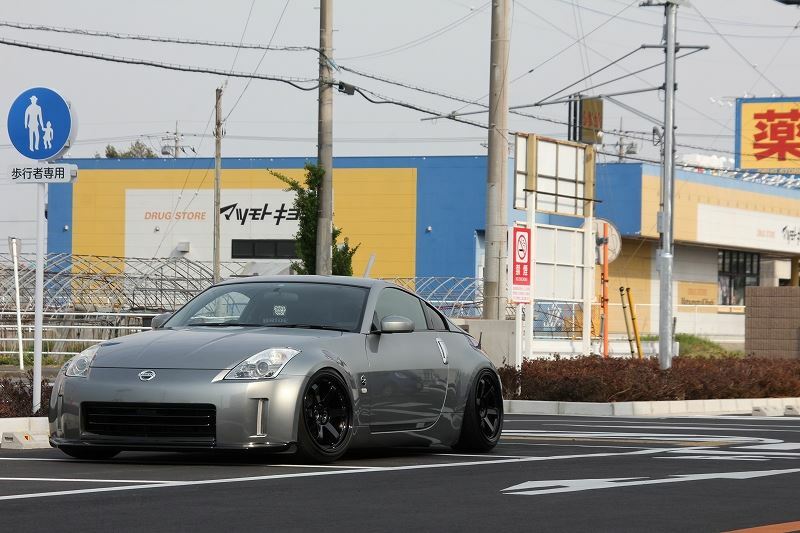 A lot of the times I think simplicity is one of the better, if not, best way to go about modding a car. 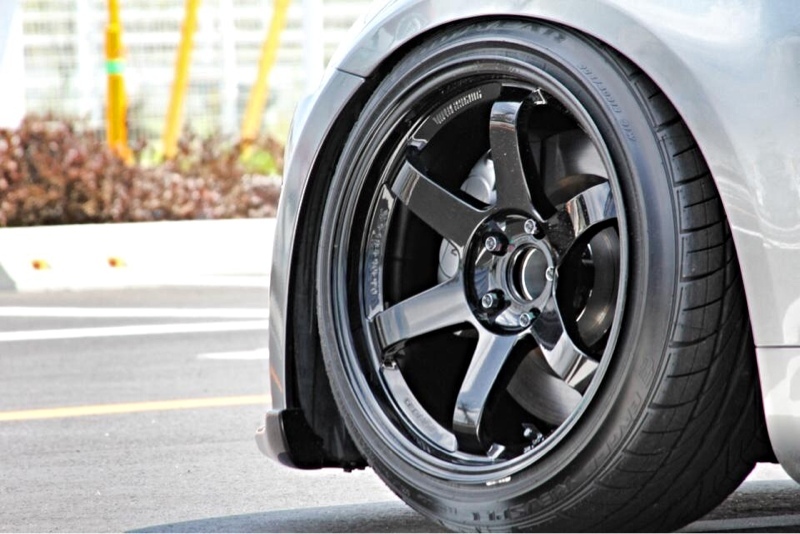 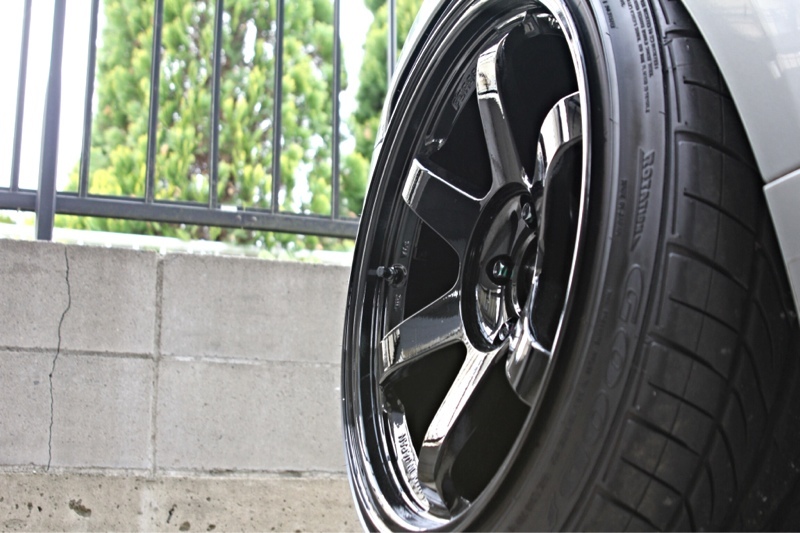 A simple drop with a set of quality wheels can go a long ways. 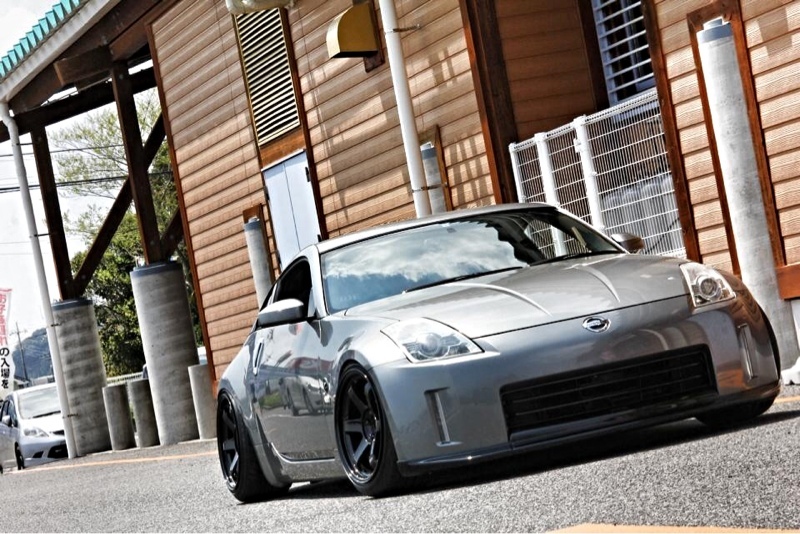 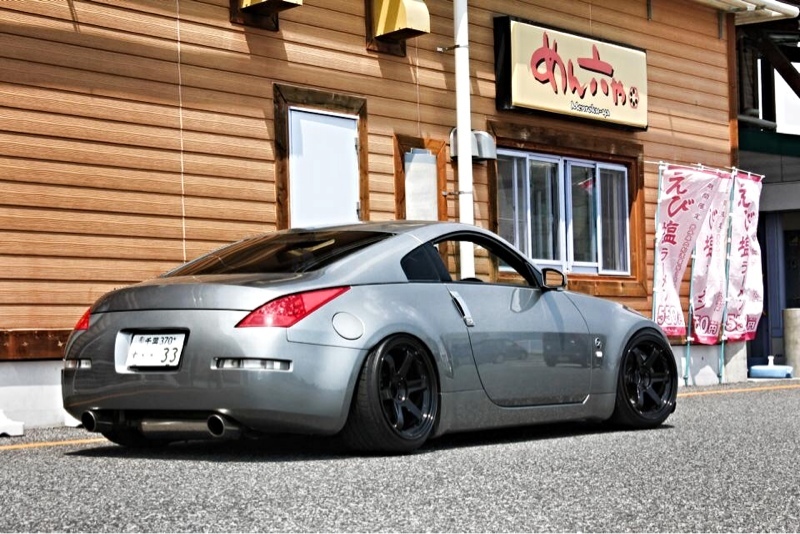 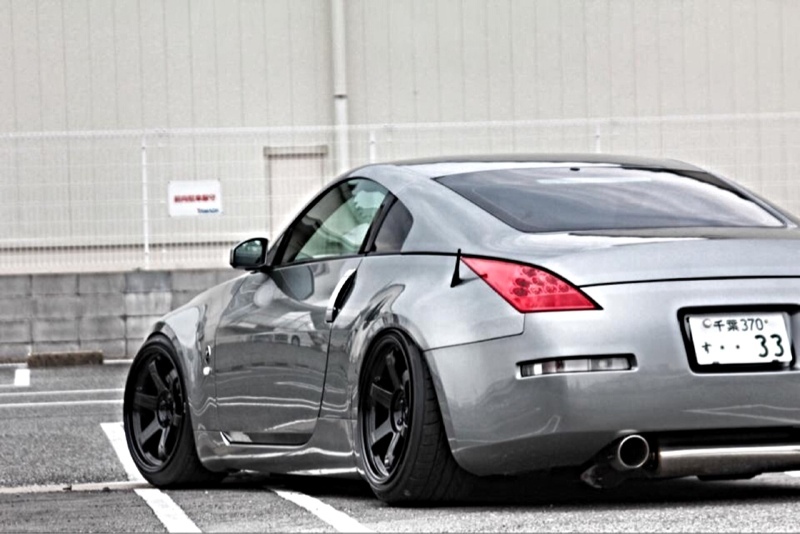 Take this 350Z for example, its got an amazing stance with a set of gorgeous gloss black TE37s, just simply perfect.